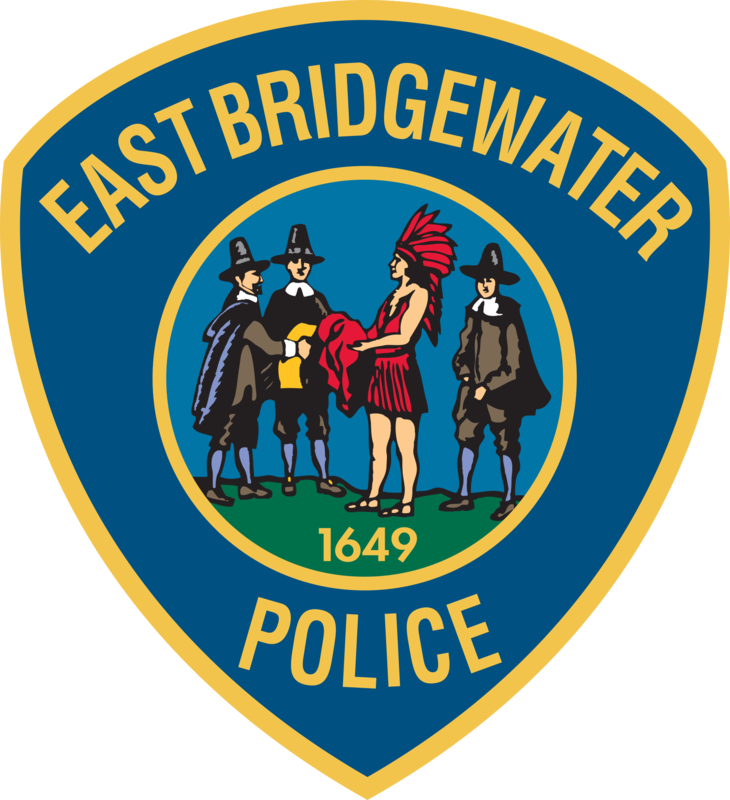 EAST BRIDGEWATER — Chief Scott C. Allen is pleased to announce that the East Bridgewater Police Department is currently accepting applications for full-time and part-time civilian dispatcher positions. The department seeks candidates with backgrounds or training in law enforcement who aspire to become full-time police officers. Those with college degrees in criminal justice or related fields are preferred. Full-time dispatchers work 40-hour weeks and receive benefits, including health insurance and paid time off in accordance with the town’s policies. There may be scheduling flexibility for both full-time and part-time positions. Candidates should submit a letter of interest and resume. Please indicate whether you are interested in a full-time or part-time position. Applications should be sent to Deputy Chief Paul O’Brien at pobrien@ebmass.com.